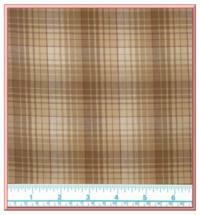 Note: Fabric prices listed are for 1/2 yard cuts. 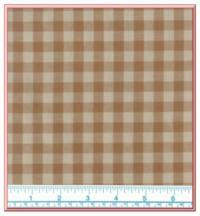 There is a minimum order of a 1/2 yard per fabric. 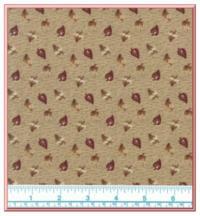 Multiple 1/2 yard purchases of the same fabric will be cut in one continuous piece.